Carol Jean Fajardo was last seen around 9:30 am on 06/13/17 in the area of Country Club and McKellips in Mesa. 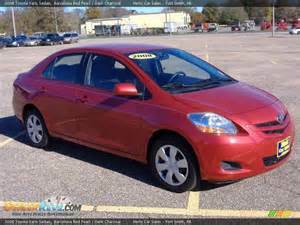 She left without her medications in a Red 2008 Toyota Yaris with AZ License plates ABX5375. She has never been gone this long without contacting someone and her family is very concerned for her welfare. Carol Jean has early onset of Alzheimers and COPD. 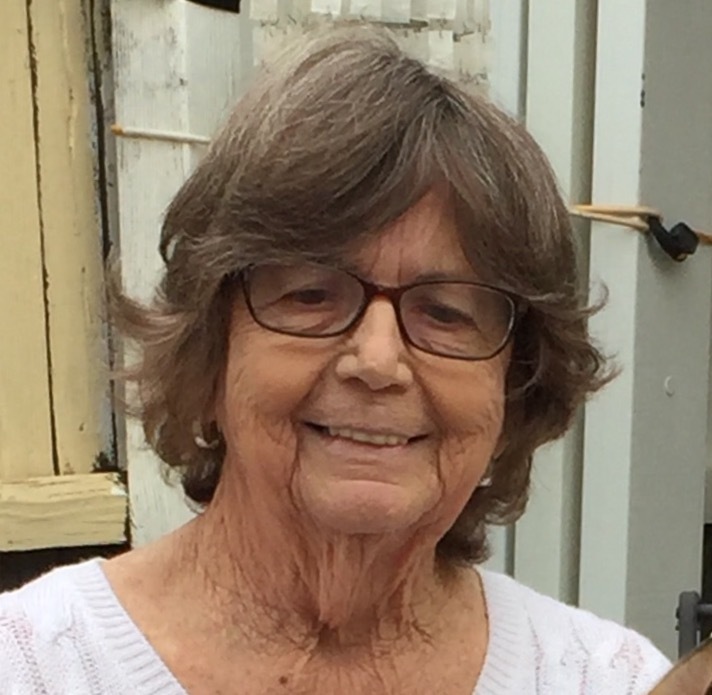 Carol Jean wears glasses and was last seen wearing a blue pattern shirt and white pants.